As part of Renata McMann’s and Summer Hanford’s season of smoke and fire, From Ashes to Heiresses takes place in the wake of a devastating fire at Longbourn. With the rest of their family gone and their home destroyed, Elizabeth and Jane are taken in by their aunt and uncle in Meryton. 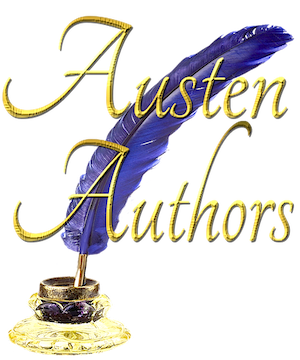 Concerned about the two surviving Bennet sisters’ situation, Mr. Darcy and Mr. Bingley come to Herfordshire, but not before Mr. Wickham attempts to use the situation to his advantage. This short story is also available as part of the print edition of Entanglements of Honor but is not included in the kindle edition of that novella. 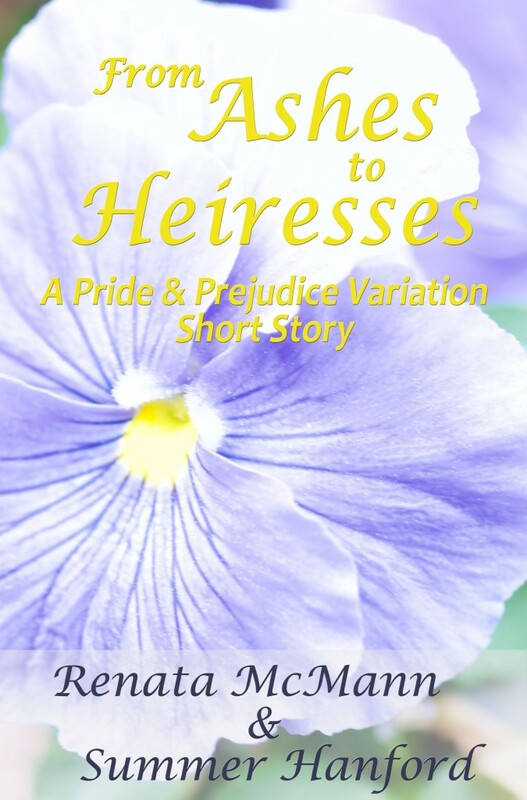 From Ashes to Heiresses is a Pride and Prejudice variation short story of approximately 13,750 words. Buy From Ashes to Heiresses on Amazon Kindle! Click HERE!